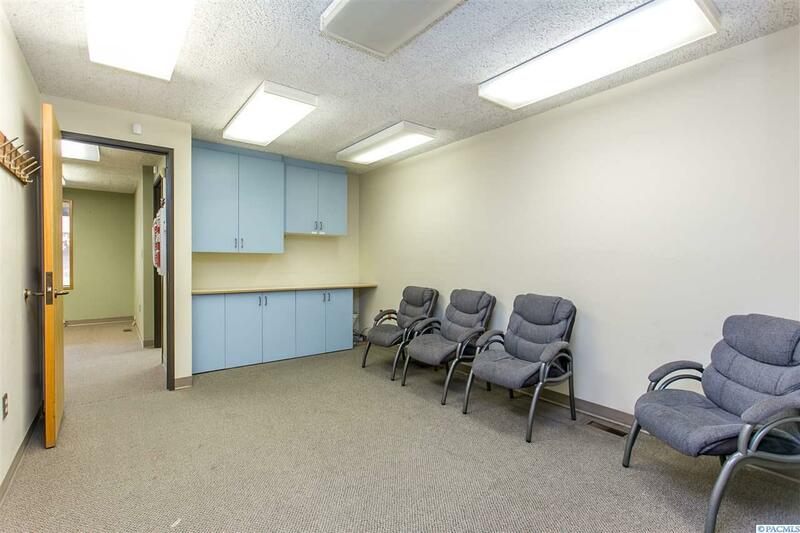 Small commercial office condo for Sale or Lease in the Lourdes Health facility on 14th Ave in Pasco. 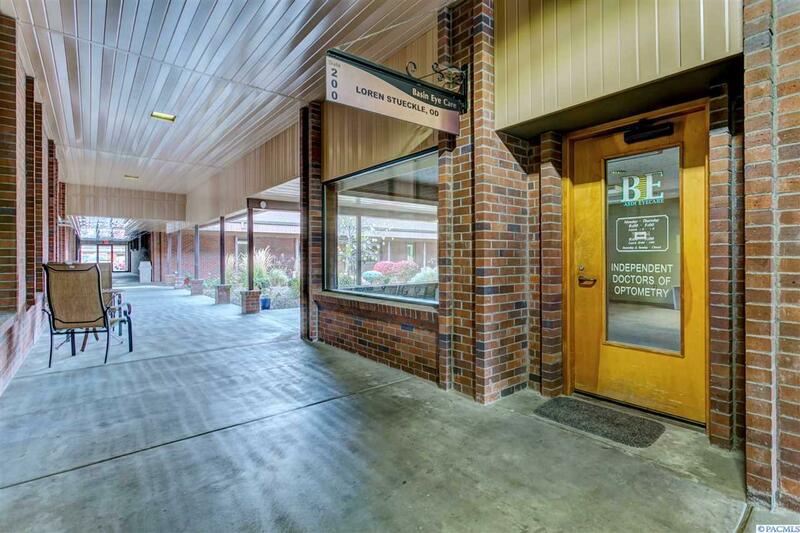 Former Doctor office that has built out reception, offices, and bathroom. 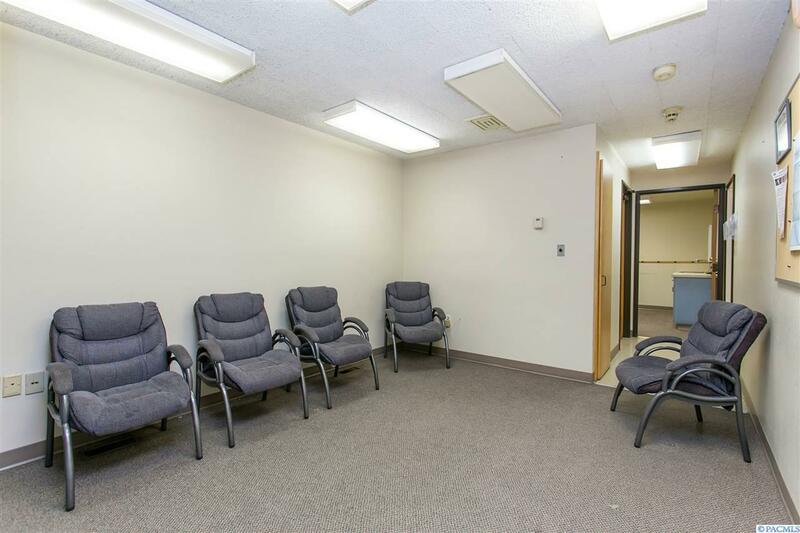 Open floor space in the rear that can be converted into more offices or what your business needs are. Perfect for a small office user in Healthcare, Insurance or Financial Services. Some restricted uses per HOA with Lourdes and contact LA for more information. 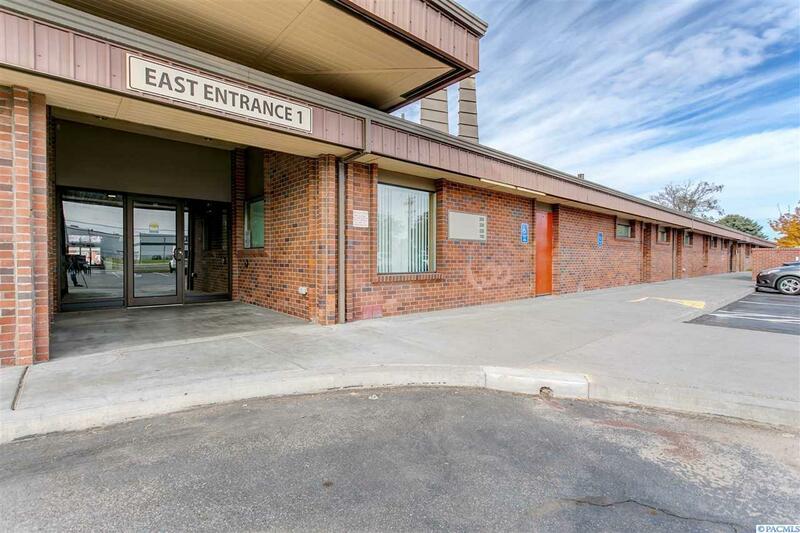 Property also for lease, MLS#225867.